Throughout November, JDRF supporters like myself worked hard to increase awareness of the critical need for type 1 diabetes (T1D) research dollars and to step up advocacy efforts to continue federal funding for that research. 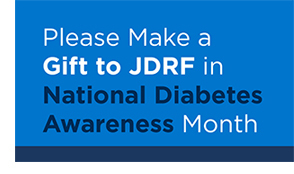 National Diabetes Awareness Month is winding down, but progress on JDRF’s strategic research plan continues every day. Your gift today will help us bring a steady stream of life-changing therapies from the lab to the community while we work together toward a cure. We’re the type to face the challenge. More than 6,500 people took the T1D for a Day text challenge to experience life with T1D for one day. We’re the type to tell the world. More than 800 people became JDRF advocates, helping us urge Congress to renew the Special Diabetes Program. We’re the type to keep up the momentum. Your donation will help us drive progress from advances in the lab to therapies that improve the lives of all people affected by T1D. 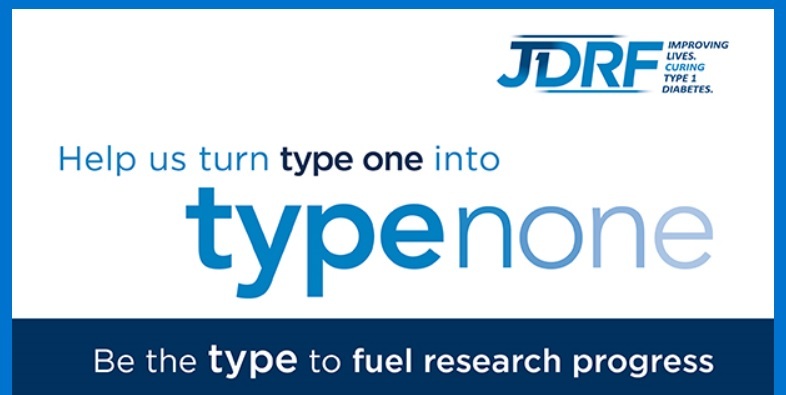 To achieve JDRF’s vision of a world without T1D, more research funding is essential. Please make a gift that will help us create a future where T1D is a thing of the past. Thank you for all your support, encouragement, and understanding throughout the month of November. 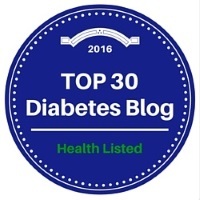 Now, I ask of one last favor that you help JDRF in November and all year round. Make a Gift donation today.